Who Exactly Voted for the Resolution to Sell Estonian House? 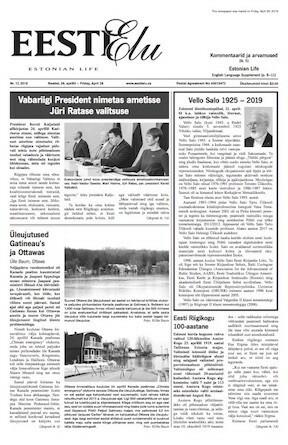 On April 25, 2017, the Estonian House (EH) Board called a special meeting of the shareholders to pass a resolution to sell the Estonian House and move forward with the Madison Project. 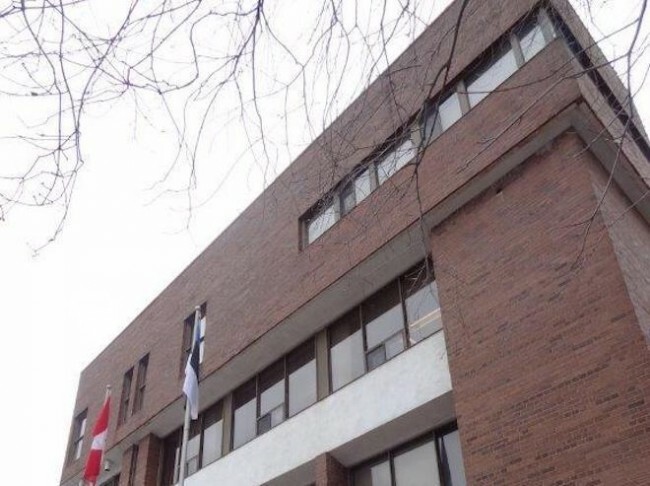 Passing of this Resolution allowed the EH Board to enter into a due diligence process with ETCU, the Estonian Foundation of Canada and Tartu College and gave the EH Board discretionary power to make decisions regarding the sale of Estonian House. Who are the block shares that decided to sell Estonian House? It’s time to speak out and ask how the blocks voted and if they consulted their members, not only their leadership. Is the Madison Project the will of community members who are shareholders or the voice of block shares? 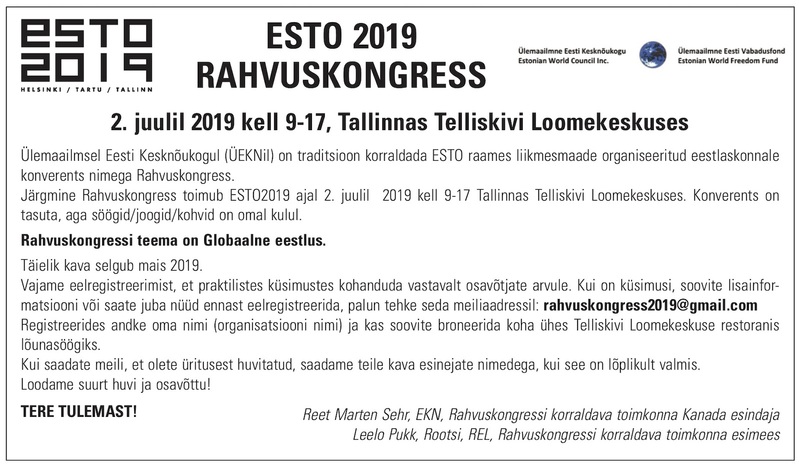 The entire membership (täiskogu) of EKN has been consulted - via internal vote- for each Estonian House shareholder vote since 2016, and it’s proxy has been directed to select the choice that reflects the will of the entire membership (täiskogu).